Happy first day of Spring! Spring officially arrives today in the Northern Hemisphere, even if it doesn’t quite feel like it across parts of the country! I’m hopping into spring and sharing a round-up of spring and a little Easter inspiration from the archives. Click on the links for more details or to revisit the complete post. Updated wreath for spring with an easy technique to make a multi-ribbon bow, no bow tying skills required! If spring had a smell, it would be hyacinths! This easy blooming centerpiece uses pots of bulbs from the garden center that can be planted in the garden after the blooms fade. Repurpose a drawer as a planter for spring with bulbs, eggs, moss and bunny! As Fun To Make As They Are To Eat! A sweet ending for Easter or fun to hop over to your spring dessert table! Mary, Thank for the beautiful spring and Easter inspiration! What a breath of fresh air and feast for the eyes for a chilly morning. I’m hoping to make some of your Easter basket cupcakes this year. Happy Spring! Thank you for always providing inspiration for beautiful tables! The vernal equinoxes full moon was an amazing way to welcome in a new season. Although it is chilly here this morning the sun is shining and the sky is Carolina blue. Lots of chores to do but will be sure to get out in the garden this afternoon. Your carrot muffins will definitely be added to my Easter brunch menu. Wish I had one to have with my coffee right now! 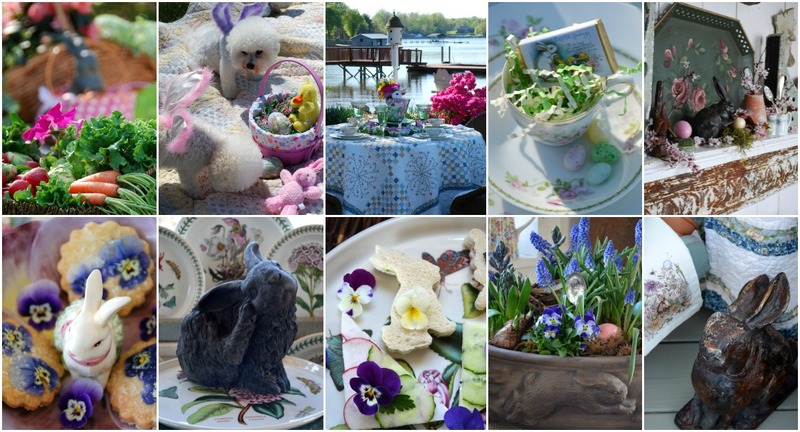 Your floral Easter designs are gorgeous! Love the tulip-hydrangea-cabbage arrangement, going to try that! Thank you Mary, the perfect way for me to begin this Spring 2019 day! The sun is shining and we will be 66 degrees today! My favorites from your archives are the blooming Bunny Ear cupcakes, the tea sandwiches with the pansies and the drawer planter, so cute! Happy Spring! That repurposed drawer planter is still stands as perhaps my favorite of your many shared creative ideas. Lovely post! Happy Spring Mary! What a most beautiful way to welcome in Spring today! 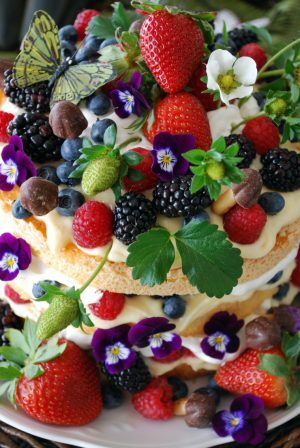 Your round-ups always make us happy as we cannot get enough of your beautiful food, flower, and table creations! With so many wonderful ideas here, it is so hard to pick a favorite…but I all things bunnies are my favorites! So that means pretty much everything here!! Have a most beautiful Spring Day Mary! that was fun, especially since I am waking up to rain… All this color is a huge hopping hoorah and a breath of fresh spring air! Your post tickles me PINK! Thanks for the inspiration!. Everything spring is on my mind. It is such a happy time. All your round-up posts are beautiful! The little sandwiches are stunning. I remember all of the posts but couldn’t pick a favorite. Always love your page and ideas. Thank you so much for bringing to us and being an inspiration. Have to get hoppy now and practice making bunny ear cupcakes. Oh Mary! 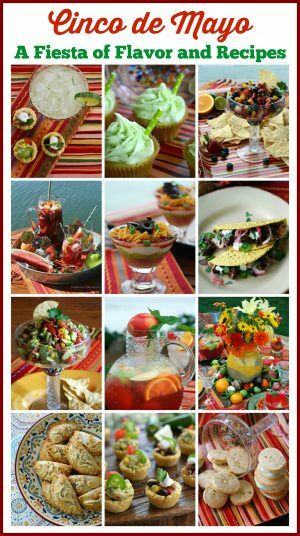 You always amaze me with your gorgeous photography and delicious recipes! Green green green! I love the green tablescape with the tiny green bench and green bunny plates! If you ask anyone I know, they would look at that and say “that’s so you!”. Just really punched all my buttons. 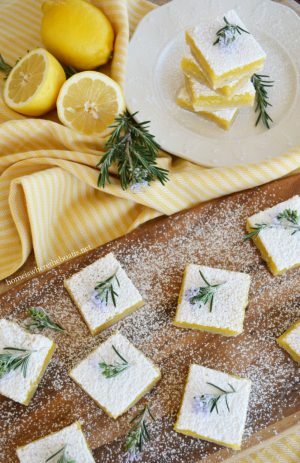 This is the perfect way to welcome spring, a post full of inspiration for tables, food, and just “feel good” joy. Your looks back always take me on a marvelous trip. Thank you, sweet friend. Happy First Day of Spring! Mary, your spring flower photos are amazing! Would it be okay if I linked to your Butchart gardens post and used a few images in my newsletter (with proper credit of course)? My newsletter is where I share all the things inspiring me. What a gorgeous post….something for everybunny as you say! So many things to see that I have to save this post and re-read. Love all the bunny plates and well, just all the bunnies you have (the bunny cake plate!). Your pictures are fantastic and really inspire spring activity. Yesterday, here in northern California it was warm and sunny and I was able to rake most of the fall leaves out of the flower beds. Today it is raining and dreary…quite a difference so your post is most welcome! Mary, you welcomed spring perfectly! Thanks for the inspiration on the first day of spring, every image is beautiful! Thank you so much!!! loved everything. Would like to know where you found some of those plates! Flowers & bunnies are lovely!!! Spring is my most favorite season of the year and your post today welcomes it so beautifully! I have the bunny and pansy teapot pictured at the start of your post already sitting on my kitchen counter to greet me each day. Mary, this post is a reminder of just how talented you are and beautiful reminder of spring and what is to come especially since it is gloomy and rainy here. I saved the tea sandwiches to my Tea Party Board and look forward to serving them in the future. Fun and very springy! Thanks for the visual uplift! I need your help, pls. I adore your Pier 1 French wood wall hangings. I know they’re no longer available from Pier 1. I was hoping I could buy a prints of the original art online somewhere. Could you please tell me if the artist’s name is listed somewhere? (I’ve searched ebay and Etsy for resales, to no avail; and googled the titles of the prints; but haven’t found anything.) Any help would be greatly appreciated! Hi Lisa, I Googled and found Jardin de Legumes image was by Midwest-CBK Country Garden Jardin de Legumes, Midwest of Cannon Falls, Inc. I’m guessing it and Jardin Botanique are licensed images. I can’t find where they’re for sale anywhere. Good luck! Mary you always make everything so special. I enjoy your posts. Everything is so cheery and pretty. It is just perfect for Spring and Easter. What can i say Mary, you never fail to amaze me with your tablescapes. You make everything so beautiful. Thank You for sharing all your lovely displays. Happy Spring Mary! What lovely images you have shared that has me wanting to set every table, decorate the front porch and start cutting out sweet little bunnies from cheese! Bravo! Mary, this is a beautiful post. The salad with strawberry vinaigrette reminds me that strawberry season is just around the corner. Hopping through Spring with a delicious salad and great ideas for my table. I love looking at your posts. They are so inspirational and give me lots of ideas!! 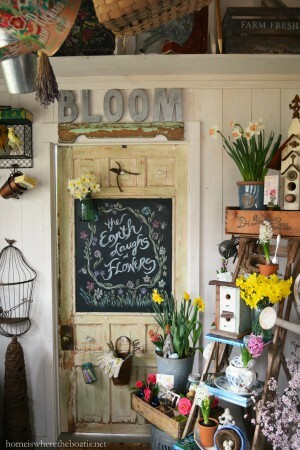 I hope to some day have a potting shed of my own!! You have the BEST of the best, Mary! I just found out my vertical neighborhood enjoys entertaining, so it looks as though shared dinners are in my future. I’m looking forward to unpacking my dishes and getting into a new groove. That 7-layer salad is so cute with the cheese cutouts!